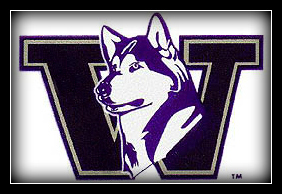 Join us this Thursday, December 29th at 6pm for the Alamo Bowl as the Huskies take on Baylor. We'll be featuring a great deal on a Macanudo Cru Royale Cigar and Glenkinchie 12 year old single malt scotch for only $15! See you there! Thanks to everyone who RSVP'd for our New Year's Eve Re-Lit event! RSVP early entry at 9pm is now full, so if you didn't RSVP, you can still join us at 10pm when we open to the public. Admission is free, and we'll have live music, drinks and cigars! Come ring in the new year with us! 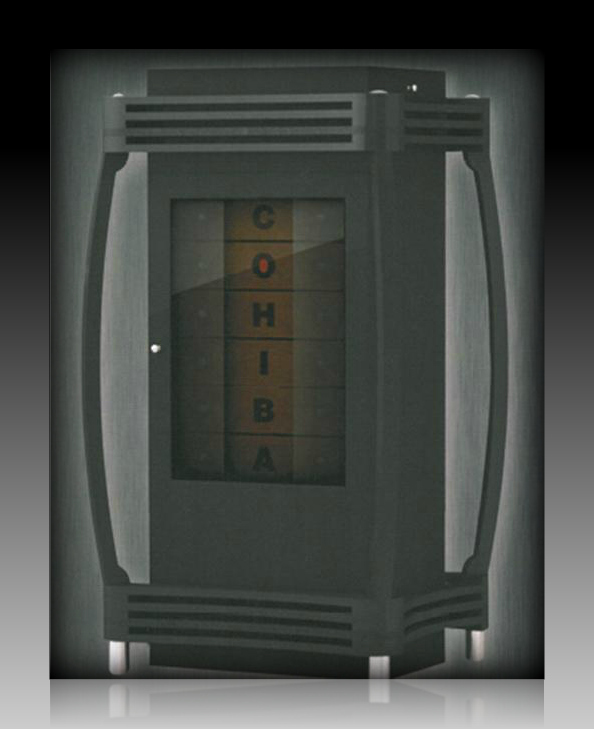 We've just received the very limited Cohiba Capa Reserva 2011 cigar, featuring a 30 year old Cameroon wrapper from the legendary vintage crop of 1980! 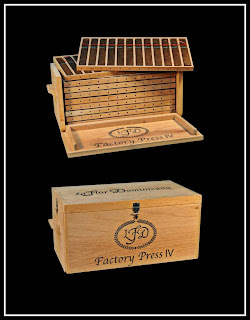 Production of these cigars is limited to only 2,500 of each of six different sizes. 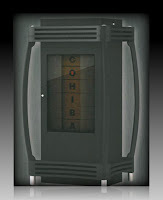 What's more, for every Capa Reserva cigar purchased, you'll be entered to win this beautiful Cohiba humidor! It's something you have to see to believe. 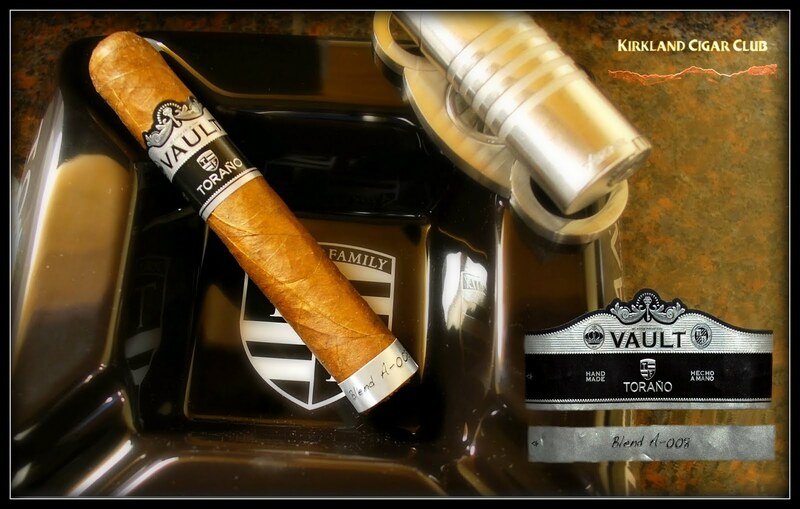 Come on in and check it out, and try this wonderful and very rare cigar while they're still here! 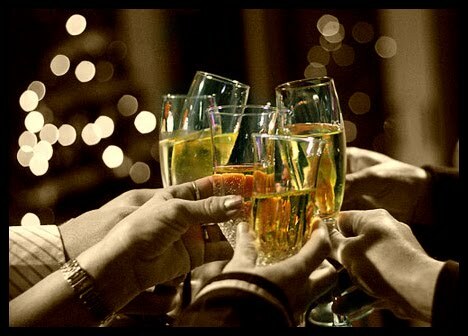 Here's to a safe and wonderful end to 2011 and a prosperous 2012! Thanks again for all of your business and continued support, from all of us at Lit! We'll see you soon. Have a great Holiday my friend -Wishing you and yours the very best for the New Year! Join us this Thursday, December 22th from 6-9pm as we feature Alec Bradley cigars and Dewar's scotch whisky. We'll have plenty of great deals to take advantage of for the holiday gift giving season as well as drink specials and prize giveaways. See you there! Thanks to everyone who came out to our Tuesday Night Cigar Club Event last week featuring Woodford Reserve and Rocky Patel. A great time was had by everyone. We made a special announcement at this event - earlier this month, we travelled to the Woodford Reserve distillery in Kentucky and blended our own special batch of Woodford, which will be available sometime early next year. I was involved in the selection, and, let me tell you, you will not be disappointed! We've posted some pictures on our Facebook page. Nothing rings in the new year like a great cigar shared with friends and there's nowhere better to share a great cigar with friends than Lit. 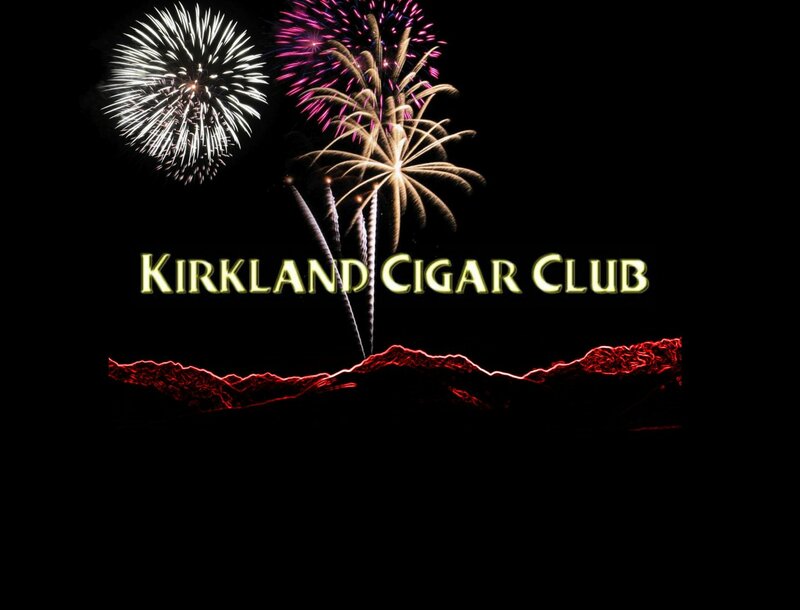 Unfortunately, we get so busy on New Year's Eve that many of you, our loyal customers are left without a spot to enjoy your cigar. We're doing something about it this year! Join us as we create a special New Year's Eve cigar lounge near the casino ballroom: We're calling it Re-Lit! 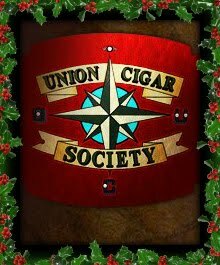 To thank all of you who support us throughout the year, everyone on our Lit mailing list who RSVP's will get exclusive early entry to Re-Lit from 9-10pm as well as a free cigar. At 10pm the space will be open to the public. We'll have live music, cocktails, cigars and comfortable seating, making this the perfect spot to enjoy the New Year's Eve festivities. If you'd like to join us, please RSVP by emailing me at jweltmer@snocasino.com. Anyway, I brought along an Alec Bradley SCR from home and my bride picked out a La Flor Dominicana El Jocko Perfecto Natural at the shop - it was highly recommended by Erik. So what did I think of the SCR? I liked it. Turned out to be a pretty good medium-bodied smoke. No issues with the draw or burn, flavor was OK, smooth taste all the way through. The final third of the cigar was probably the best part, the taste really developed into something special. Would I buy one again? Maybe... I kind of like the other Alec Bradley blends better. I'd never turn this one down though. Side note: I took a few puffs off my wife's LFD El Jocko - outstanding cigar! 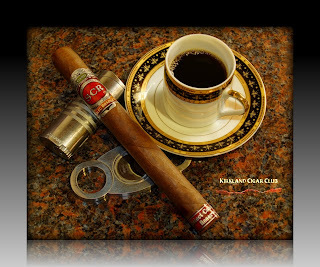 Perfecto size, super smooth, just a hint of sweetness, and billows of smoke. I think I'm going to buy a box of these little guys! Saturday night we were up at the Snoqualmie Casino. We zipped through our allotment of gambling money quicker than expected, so we strolled over to the Lit Lounge for a cigar. We may have been unlucky gambling, but we had no problem finding a seat in the lounge - believe me, on a Saturday night that would be considered very lucky! Whenever I come up to the Lit Lounge, I like check out what's new in the humidor. 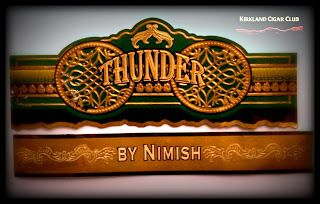 The Thunder by Nimish cigar caught my eye this time. I asked one of the guys that works there if it was any good. He said "Oh yeah" with a big grin on his face. Seemed like a good choice. My bride picked out one of the flavor infused sticks, "delicioso"? Well I've got to tell you that I liked the Thunder better than the SCR. It's more full-bodied, probably more my style. The only issue I had was the draw - it was too loose, or airy. The taste and the amount of smoke on each puff were perfect, but there wasn't enough resistance in the draw. The cigar felt pretty firm too. Did that make sense? Anyway, yes, I would definitely buy one of these again. Very good smoke indeed! Side note: So we left the Casino around 11:30 PM. If you've never been here, it's basically located at the foot of the Cascade Mountain range, and generally it's a tad cooler up here than down below where most humans live. Anyway, 11:30 at night, middle of the winter, I look at the outside temperature gauge - it reads: "50º"!! Holy Crap! What month is this again? Man, I couldn't believe it! On the Pros side - beautiful dark oily, box pressed, firm wrapper. Very nice feel to it. Another little issue - the taste. I didn't think there was much. It's possible that I was looking for something that might not have been there to begin with. Who knows, I just thought this would have been a powerhouse of flavor. I even tried to help it out - tried pairing it with a full flavored beer - wrong choice. Then I moved to plain water - Meh, didn't help. Lastly, some expensive rum - well, that helped me mentally, but it really didn't bring anything out of the stick. I should have tried dark coffee - that always works! You know a while back I smoked a JOYA DE NICARAGUA ANTAÑO 1970. I hate to say this, but it wasn't all that different. Again, just my opinion, don't shoot me! 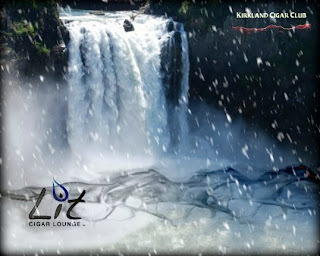 We'll be having another one of our big Tuesday Night affairs in the Sno Lounge on Tuesday December 13th from 5-8pm. 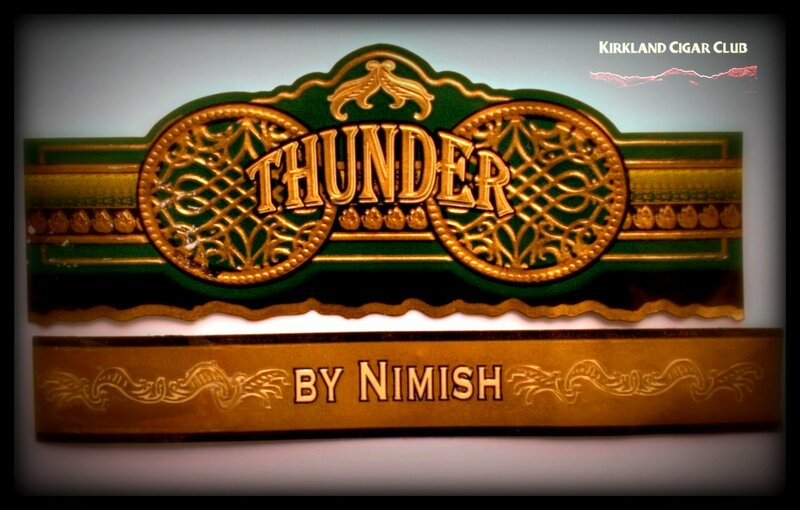 Join us as we feature great bourbon from Woodford Reserve as well as cigars from Rocky Patel and EO Brands, including our new favorite, the Thunder by Nimish. We'll be joined by our good friends Jon Stave from Woodford Reserve and Tim Wong from Rocky Patel. We'll have drink specials, appetizers and prize giveaways, as well as a very exciting announcement to make. On Thursday, December 22nd from 6-9pm, we'll meet in Lit to feature Alec Bradley cigars, including the new Black Market and Tempus lines. We'll have some great deals, drink specials and prize giveaways. A great chance to get some last minute holiday gifts! 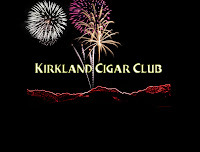 On New Year's Eve, December 31st, we're setting up a temporary cigar lounge Re-Lit, located near the casino ballroom. 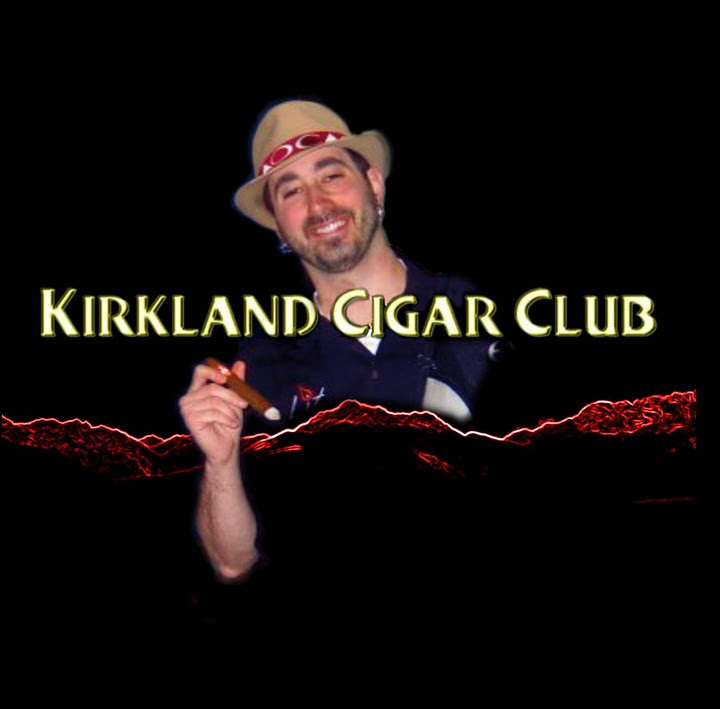 To thank all of you who support us throughout the year, everyone on our Lit mailing list who RSVP's will get exclusive early entry to Re-Lit from 9-10pm as well as a free cigar. At 10pm the space will be open to the public. We'll have music, cocktails, cigars and comfortable seating, making this the perfect spot to enjoy the New Year's Eve festivities. If you'd like to join us, please RSVP by emailing me at jweltmer@snocasino.com. - CAO La Traviata Amatista Jar - 7 cigars and a ceramic humidor jar for only $50! 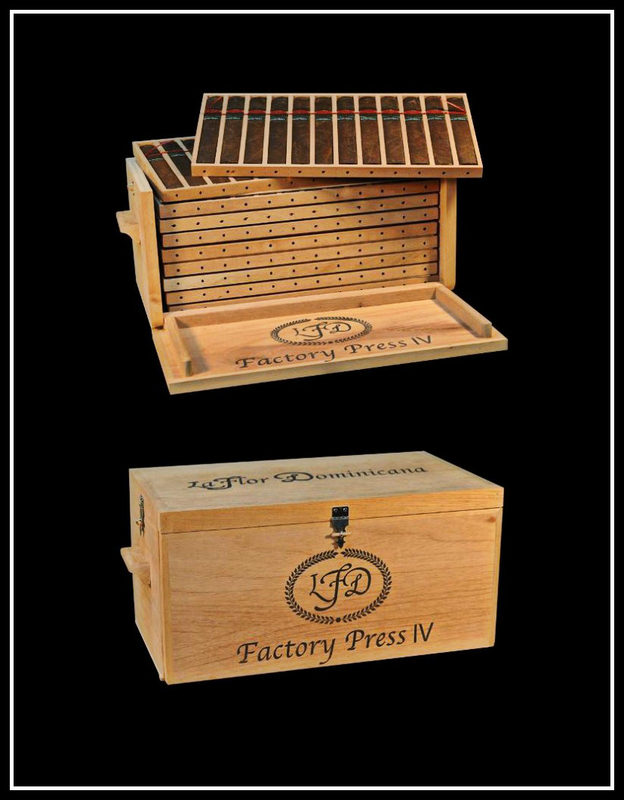 - La Flor Dominicana Factory Press IV - a very limited and big ring gauge cigar from Litto, with a rich Mexican Maduro wrapper. - Alec Bradley Fine and Rare - this cigar sold out in 2 days last time, and we've got our second (and last) shipment. - Ashton Samplers - great gift idea. We have VSG samplers and also samplers with the complete Ashton line. - Macanudo Vintage Humidors - we have a few of these left, which include out of production Vintage cigars dating all the way back to 1984! 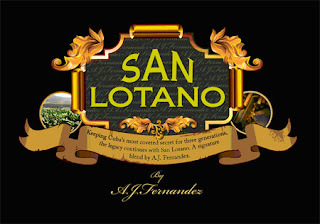 Come meet Clay Roberts, Vice President of Marketing of the AJ Fernandez brand of cigars on Thursday, December 15th @ 4:00pm - 9:00pm as we kick off a fantastic Sales Event featuring the San Lotano portfolio of cigars. 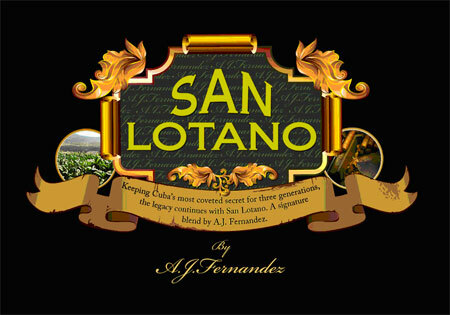 The San Lotano "Oval" has recently been named #2 Cigar Of The Year 2011 by the Cigar Journal (formerly called European Cigar Cult Journal). Plus - We're Raffling off a TRIP TO NICARAGUA!! All food, lodging, and travel within Nicaragua is included. Winner is responsible for airfare to and from Nicaragua. I look forward to seeing you all there!! 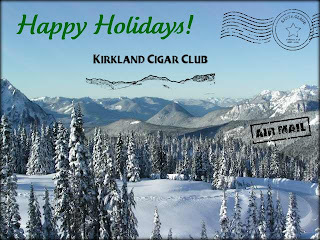 Join us Thursday December 15th for our first annual Holiday cigar event! Lots of great giveaways. 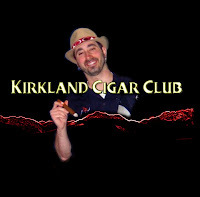 The first 10 people to buy a box of cigars at the event will get to go on a holiday cruise that night with 9 others. Wine, food, scotch and of course cigars will be provided on the cruise! The event starts at 5:00pm, the boat leaves the dock at 6:30. Be the first to get on the boat! Thanks to your generous support, the Montecristo Relief Organization has raised millions to build new homes, schools and medical facilities, and provide economic opportunities to disaster victims in the Caribbean and the U.S.
Tri-Flame Lighter, valued at over $100. Supplies Are Limited! Proceeds from your tax deductible donation will support Operation Hope and The Montecristo Relief Organization. 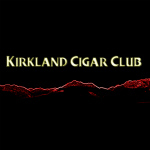 Rain City Cigar will be offering special promotions during this event.We will have our event day discounts in effect on all Altadis products all day long. These discounts will be in effect all day! Montecristo, Don Diego, Romeo y Julieta, Saint Luis Rey Serie G, Gispert, Onyx Reserve, Frank Llaneza, Trinidad, Primo del Rey, Por Larranaga, Royal Jamaica Gold, H. Upmann, Juan Lopez, Las Cabrillas, Omar Ortez Originals, Vega Fina, SIGLO Limited Reserve - Jose Seijas & Mi Dominicana. 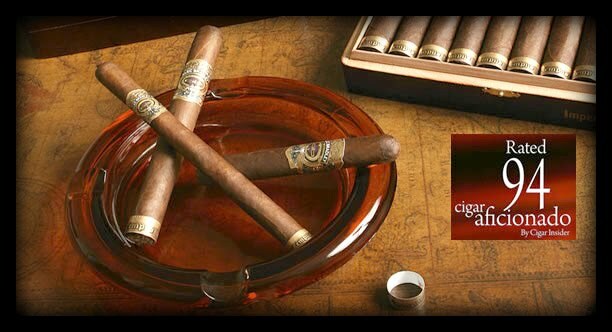 A. Turrent Triple Play - Don Diego Fuerte - H. Upmann Sun Grown - Warlock and the amazing Montecristo 75th Aniversary! Mr. Steve Martin of Altadis USA will be on hand from 3-6pm to discuss all of the fine cigars offered by Altadis USA as well as Operation Hope and the Montecristo Relief Organization. 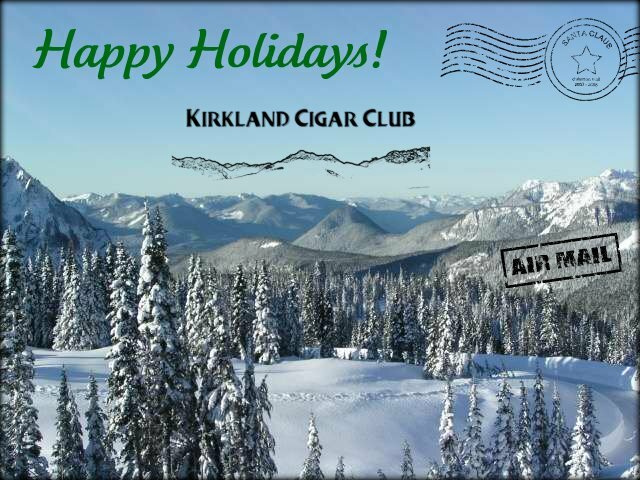 We know that this has been a difficult year and that times are tight but, we hope that you and your friends will join us for this worthwhile event at Rain City Cigar. Would I buy one again? Heck yes! If I didn't like the Masters so much, I think I'd buy a box of these - great cigar! Exceptionally smooth! On Wednesday, December 7th from 6-9pm, we'll be joined in the Lit lounge by Don Hanes and whisky expert Ari Shapiro as we feature the Don Pepin Garcia and My Father cigar lines and Glen Grant single malt scotch. This event will go from 6-9pm and we'll have prize giveaways as well as some great deals on all of our Don Pepin Garcia, My Father and Jaime Garcia cigars. 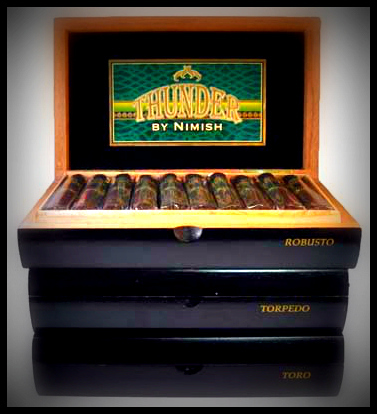 This is our first My Father event in over a year and a rare chance to get event specials on these fantastic cigars, just in time for the holidays! We'll be having another one of our big Tuesday Night affairs in the Sno Lounge on Tuesday December 13th from 5-8pm. Join us as we feature great bourbon from Woodford Reserve as well as cigars from Rocky Patel and EO Brands. We'll be joined by our good friends Jon Stave from Woodford Reserve and Tim Wong from Rocky Patel. We'll have drink specials, appetizers and prize giveaways, as well as a very exciting announcement to make. By the way, the Arturo Fuente Anejo cigars are here! These rare cigars only ship around the holidays and we've received about 6 boxes. Ask your tobacconist about them.